Get your 1 year subscription to BRAG - (The BRAG Club's quarterly magazine for Influencers) and receive 4 issues each year consisting of our (B)old, (R)adical, (A)chiever and (G)oal issues. + Access to Audio Training The BRAG Factor for Creating Success. 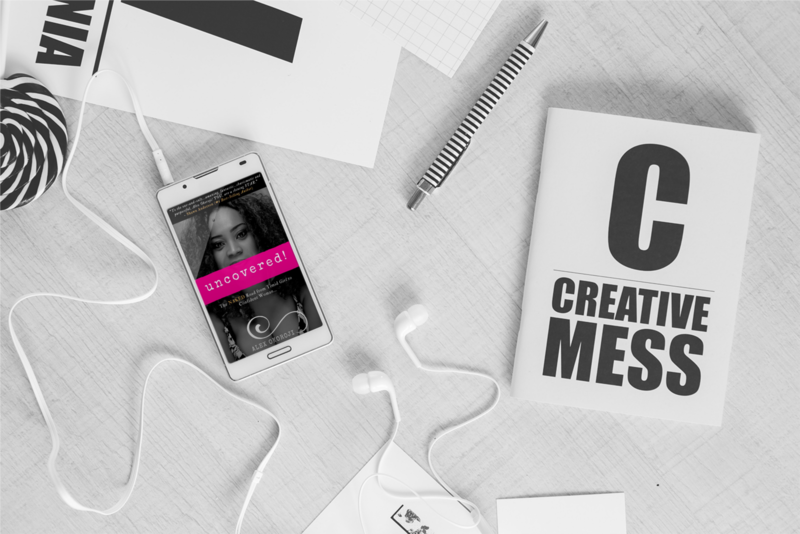 + Bonus Gift - STRIPPED DOWN SUCCESS for Creatives (Digital Bundle with eBook, Work-Book & Audio).